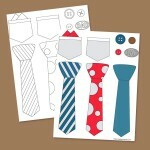 It is almost time for some spring party planning. What could be more fun than a Frog Prince party for your little prince or princess. 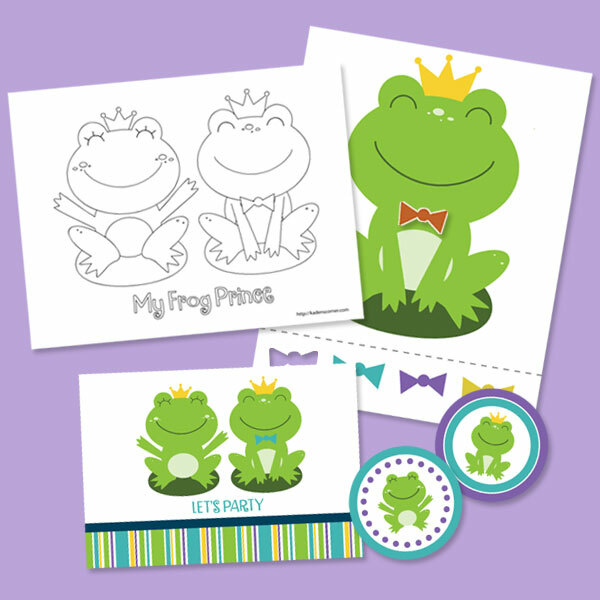 Below you can download free Frog Prince cupcake toppers, party invitations, a Frog Princes coloring sheet and a pin the tie on the Frog Prince party game.